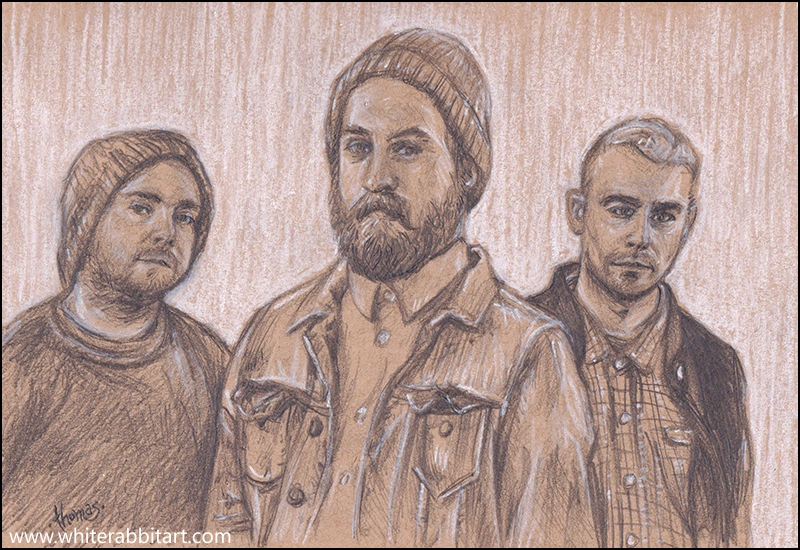 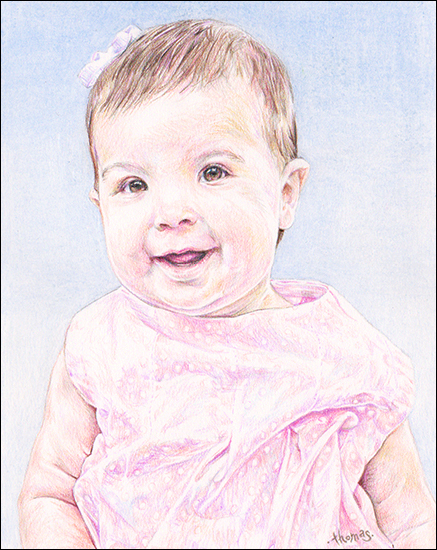 Here is one of my newest pencil portraits that was done for the holidays. 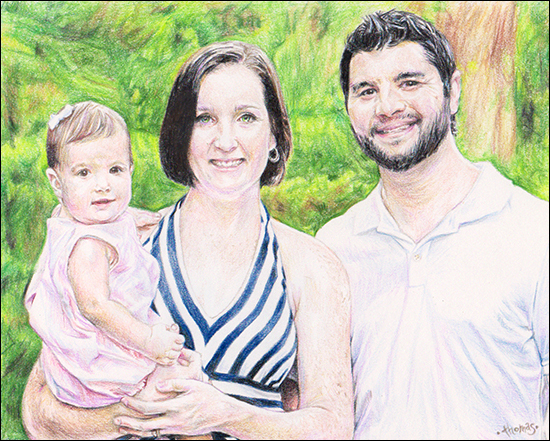 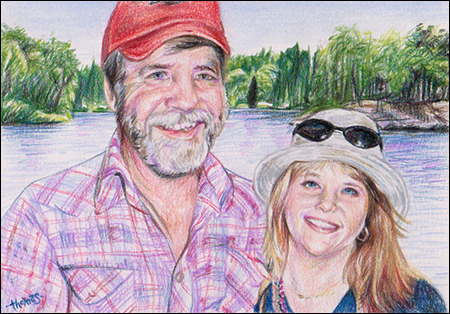 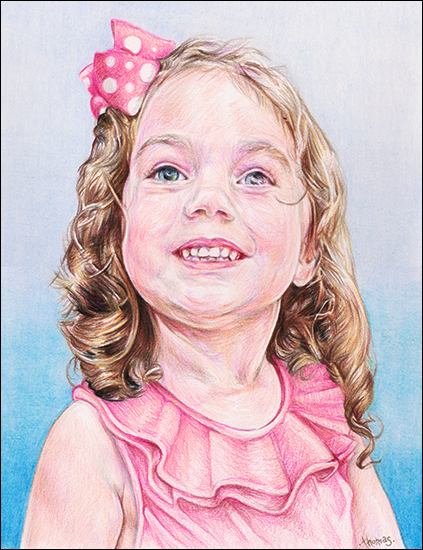 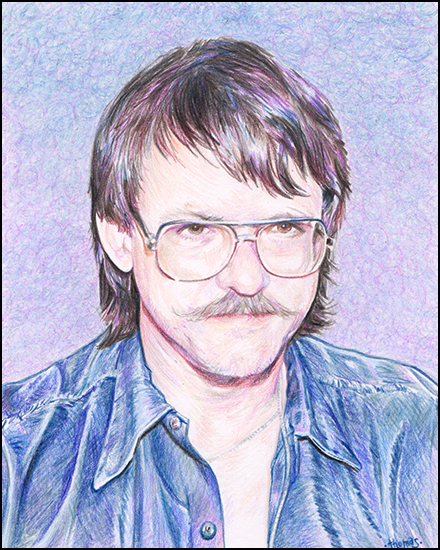 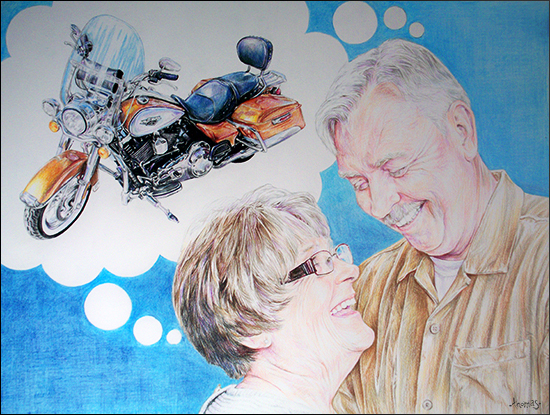 Here’s the newest colored pencil portrait that I just recently finished. 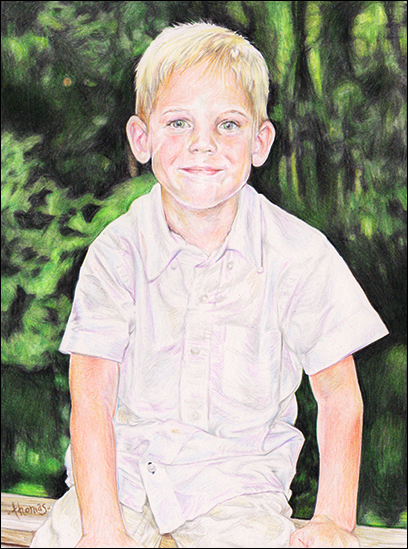 Size of portrait is 8 x 10.